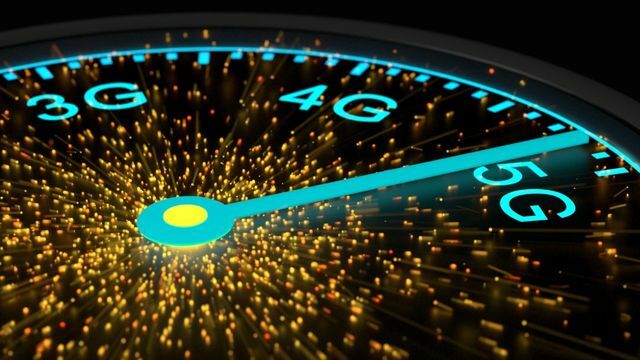 5G mobile connectivity will bring upload and download speeds of up to 20 times faster than we have now. It will enable more devices to access the internet at the same time, while reducing delay. Internet of Things applications will be able to transfer more data faster so that autonomous vehicles, traffic management cameras and connected devices will be able to interact in real time. 5G will improve mobile video, AR and VR, and extend the capabilities of smart cities, including smart buildings and emergency services. What will 5G bring to the workplace? 5G will enable enterprises to shift to a fully mobile infrastructure, taking the pressure off enterprise networks, and boosting open-source collaboration and innovation across geographically distributed teams. Ericsson predicts that 70% of organisations will run on cellular technology by 2022, facilitating the deployment of IoT applications in the workplace. 5G opens up what seems like limitless potential for consumers and businesses. But it will require a new mobile infrastructure with multiple access points, interoperability between carriers, and a new generation of 5G-capable devices. Challenges for business include variable network coverage, the cost of replacing systems and devices and managing the impact on “business as usual” for organisations adjusting to a new mobile infrastructure. 5G will also increase data security challenges. “5G’s speed will not only enable faster data transfers, but also expedite potential breach incidents,” Deffree adds. But the benefits are likely to outweigh the costs. Research findings from Toshiba show that 82% of IT decision-makers plan to deploy such devices within the next three years. IoT and M2M devices will be able to immediately interact with each other, bringing true connectivity and data sharing at speeds fast enough to allow thoughtful and purposeful action to be taken. Design thinking - listen to your user... but not too much!